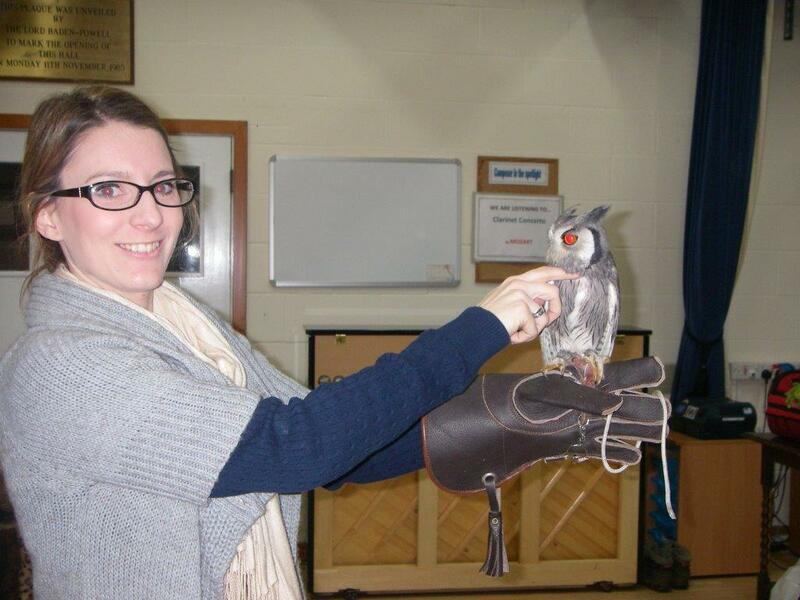 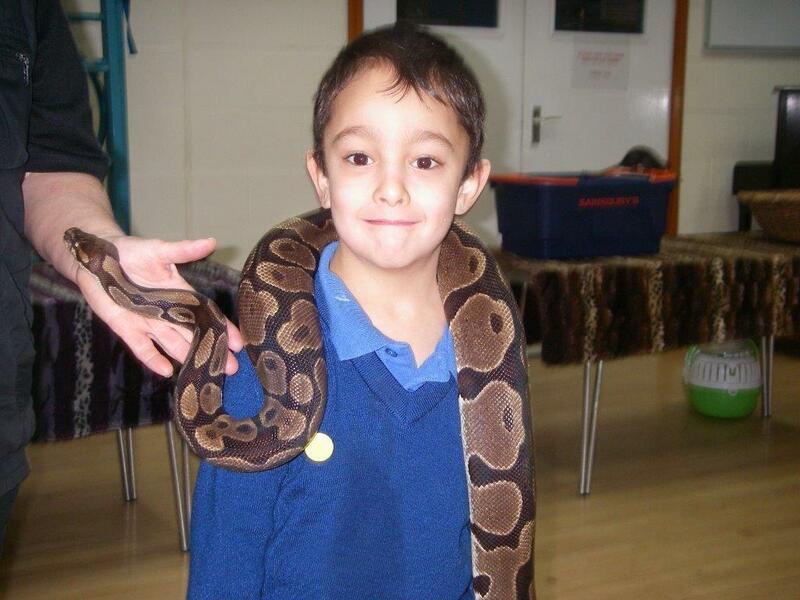 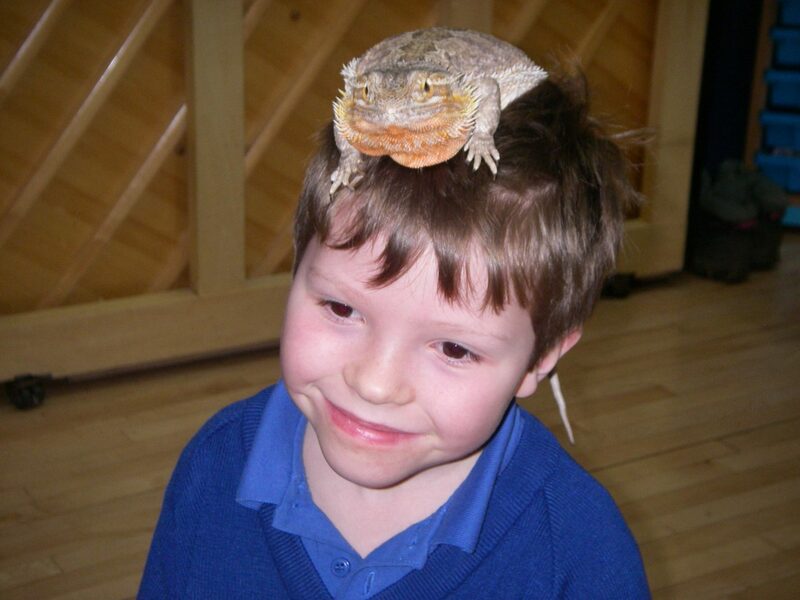 The Animal Magic Petting Zoo visited Glenesk last week and all the children had great fun getting to know a host of different animals. 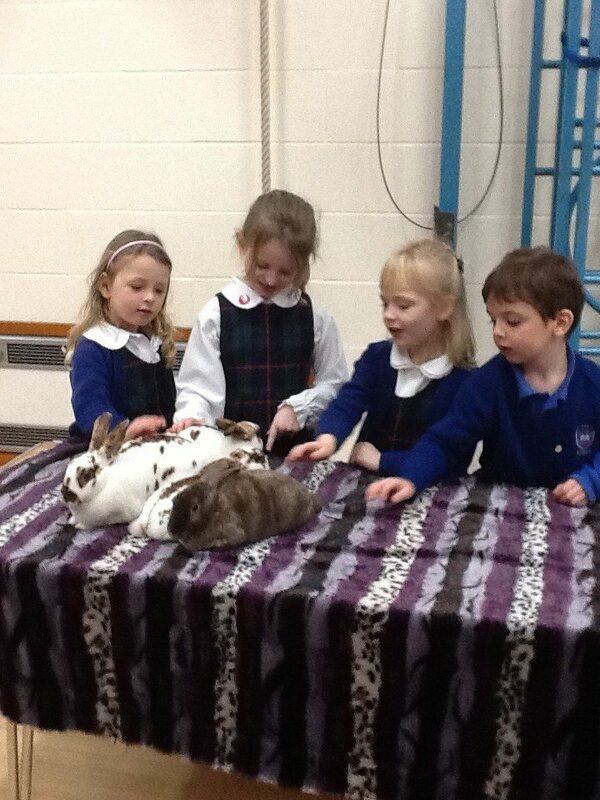 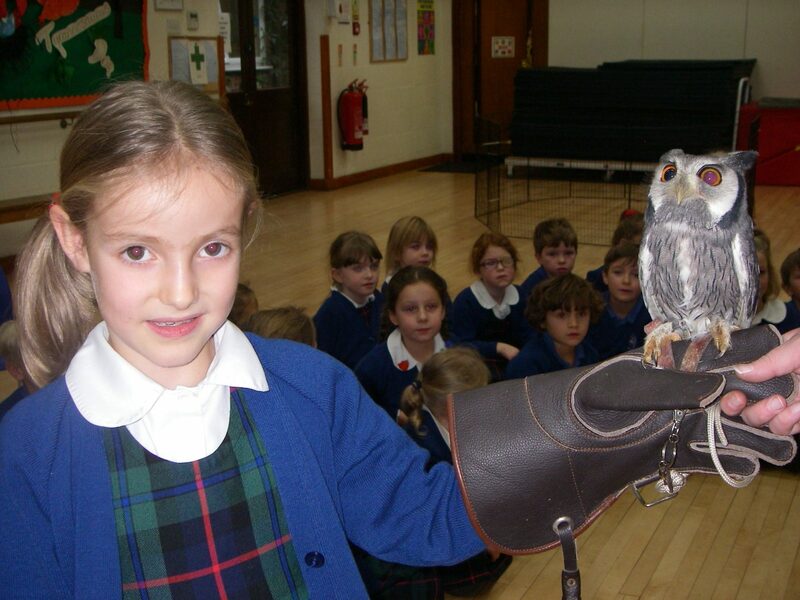 The children were able to get up close to the animals and hear all about them. 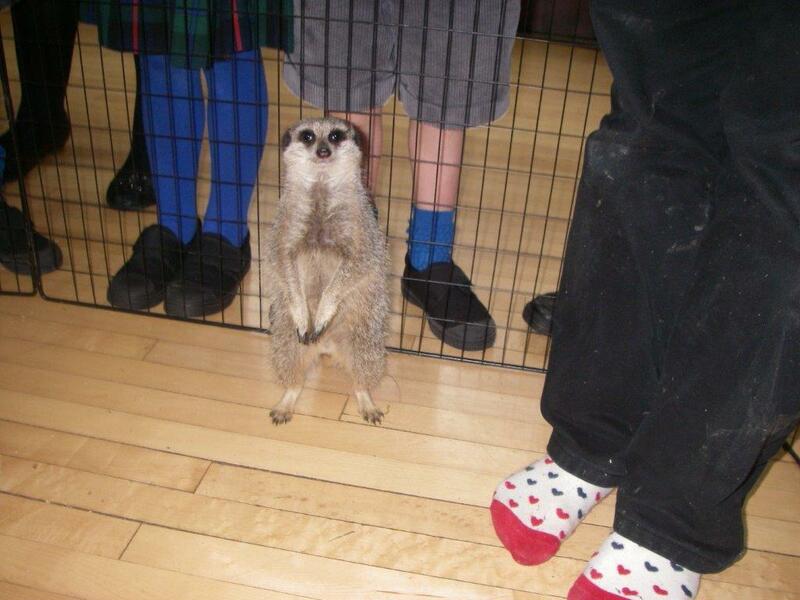 There was a huge selection from prickly hedgehogs to fluffy bunnies, a family of rats, a colourful parrot, comical meerkats and even a majestic kookaburra. 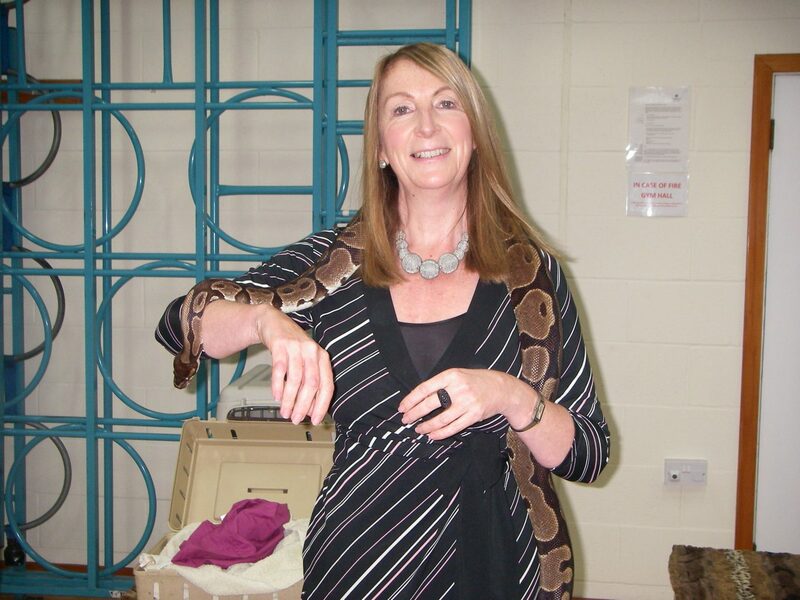 However, the python created the most excitement and we were impressed by how many of the children were eager to have the python around their necks and even Miss Powell and Mrs Bergman joined in too!